Number of problem online child gamblers in the UK has quadrupled in two years, according to Gambling Commission. Children are being inundated by gambling advertising on television, an official report has warned, amid a sharp increase in young problem gamblers. The number of problem online child gamblers in the UK has quadrupled in two years to 55,567, the Gambling Commission revealed today, while almost four in 10 children have gambled in the past 12 months. The report said two-thirds (66%) of young people have seen gambling ads on TV, while 59% had seen them on social media and 53% on other websites. Just under half (49%) had seen or heard TV or radio programmes sponsored by a gambling company, while 46% had encountered gambling sponsorships at sports venues. About one in seven (14%) of 11- to 16-year-olds have spent their own money on gambling in the past week, the report said, up from 12% in 2017 but still lower than rates seen before 2017. As a comparison, 13% have drunk alcohol in the past week, 4% have smoked cigarettes and 2% have taken illegal drugs. The most common types of gambling among young people are fruit/slot machines (17%) and private betting with friends (16%), the organisation added. Some broadcasters and gambling companies have taken action over the past year to get ahead of any future government regulation of gambling ads. The Labour Party has already pledged to ban gambling ads during live sport if it gets into power. 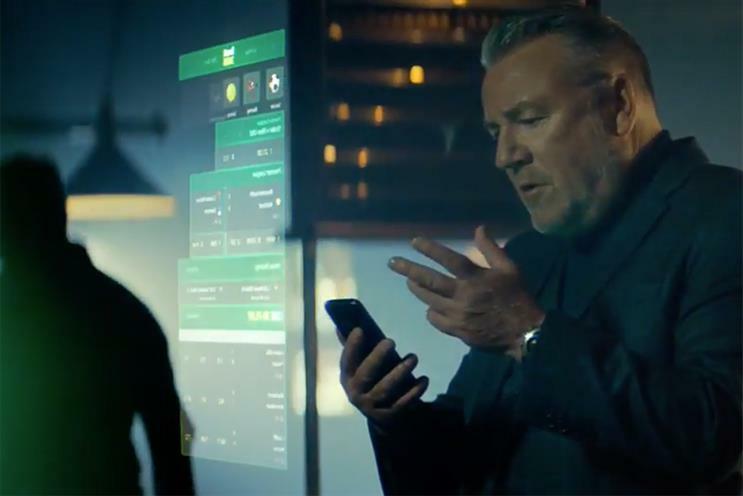 Earlier this month, Sky announced that it would "significantly" reduce the volume of gambling ads on TV by allowing only one to feature during an ad break. Tim Miller, executive director at the Gambling Commission, said today: "In the areas we have regulatory control, we continue to strengthen the protections in place to prevent underage gambling, such as our recent proposals for enhanced age verification checks for online gambling. "But regulation alone cannot address all of the risks that young people may face from gambling. Our latest research shows that the most common forms of gambling by children do not happen in gambling premises. Some of these are legal, such as bets between friends; some of these are unlawful, such as gambling on machines in pubs." The annual survey, undertaken by Ipsos Mori for the Gambling Commission, is based on a sample of 2,865 11- to 16-year-olds in the UK between 5 February and 2 July 2018.